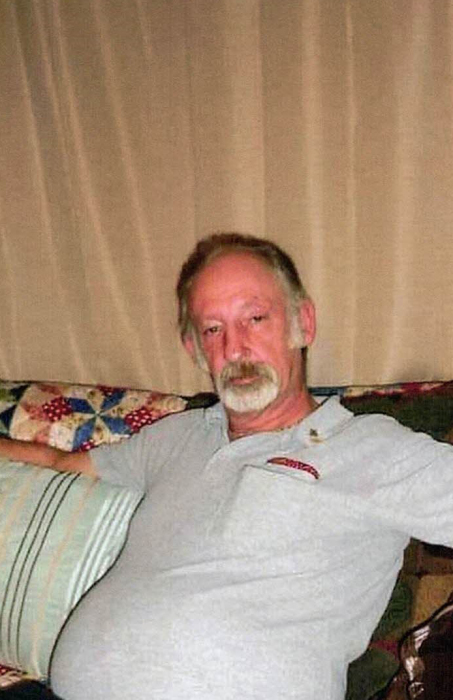 Obituary for Michael Dean Tucker | Cremeens Funeral Homes, Inc.
Michael Dean Tucker, 64, of Gallipolis, passed away, at 12:51 a.m. on Thursday, January 17, 2019, in the Emergency Department of the Holzer Medical Center. Born March 13, 1954, in Troy, Ohio he was the son of the late Roy Beecher and Shirley McConnell Tucker. He graduated from Graham High School, in St. Paris, Ohio and also the F.B.I. Academy in Quantico Virginia. He was a former Chief of Police for the St. Paris, Ohio Police Department which at the time he was the youngest Chief in the State of Ohio. He served on the City of Gallipolis Police Department as an officer and then retiring as the first Detective of the Gallipolis Police Department. He served as Honor Guard for the Vice President Dan Quayle, and received the Jim Mills Award in 1981 from the Gallia County Gun Club for outstanding performance in law enforcement. Following his retirement from the Gallipolis Police Department he worked at Auto Zone. He was a member of the Fraternal order of the Police. He is survived by his daughter, Rachel Rolling, of Gallipolis, grandchildren, Mariah Stewart and Caroline Rolling. His Fiancée, Teresa Campbell, step-children, Summer Garcia, Brandy Reynolds, Hershel “Possum” Johnson, and Christopher Franklin, sisters, Chris Quick, of Christiansburg, Oh., Connie (Steve) Case, of Christiansburg, Oh., and Debbie Stevens, of St. Paris, Oh., and numerous nieces and nephews also survive. In addition to his parents, he is preceded in death by his daughter, Lora Kay Stewart-Crager, and a sister, Denise McElfresh. Funeral services will be held on Tuesday, January 22, 2019 at 4:00 p.m. in the Cremeens-King Funeral Home, Gallipolis. Rev. Bob Hood will officiate. Friends may call two hours prior to the service at the funeral home. Police Honor Guard will be provided by members of the Gallipolis Police Department. Graveside committal services will be on Wednesday, January 23, 2018 at 1:00 P.M. in the Maple Hill Cemetery in Tipp City, Ohio with Rev. John Hughes officiating.